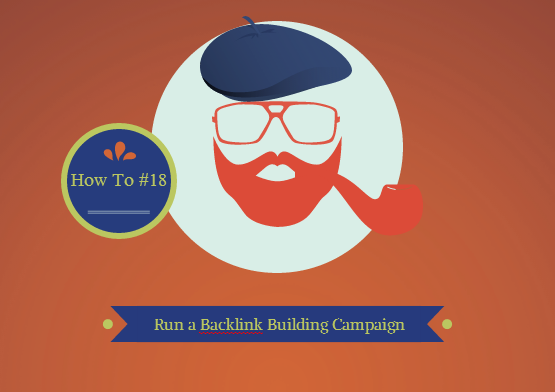 How to run a backlink building campaign? Backlinks are a great way to build authority and increase your impact on the web. If the quality of the backlink is high, it can even help you rank higher in the SERPs (search engine results pages). But don’t overdo it: it’s all about quality versus quantity. Backlinking should never be your only strategy to rank in the SERPs or to become an authority. 1) Try regular constant contributions on major websites that held great authority in your niche/industry. Regular contributions means it’s not a one-time only post, but rather at least one post every “x” weeks. This way, you’re not only building links, you’re also building authority and audience. 2) Another thing to keep in mind: the niche. If you are selling shoes, don’t go posting on food blogs, or tech, or gaming for that matter. You’d probably get better quality by contributing on fashion, health, e-commerce and deals blogs. Relevancy of backlinks will also impact how Google and other search engines see the profile of a website: what good does it do if your website is in the fashion niche, but the link profile says it’s actually real estate? 3) Social Media isn’t a ranking factor yet, but there are positive correlations between SEO rankings and social media profiles. This means that if your Google+ profile (or brand page) grows in the SERPs, there’s a change your website (the one where you have authorship implemented) will also grow. It’s an exponential connection. So use social media, but don’t go ballistic otherwise it will look like Spam. And we don’t want to go there. Don’t forget, it’s all about the message and how it is addressed. Nobody wants over-promotional content stuffed in their mailing list, even though we are more than understanding that you need to promote your business. But if you make the content of excellent quality and great visuals, I’m sure nobody will mind that one link pointing to ‘shoe offers’. Plus, fresh and unique content on your blog will sooner or later attract other bloggers. Perhaps they will even write about you and link to your website; those links are extremely valuable and will bring you organic traffic, which is the most important. Remember, you have to write for your visitors, not for the search engines. 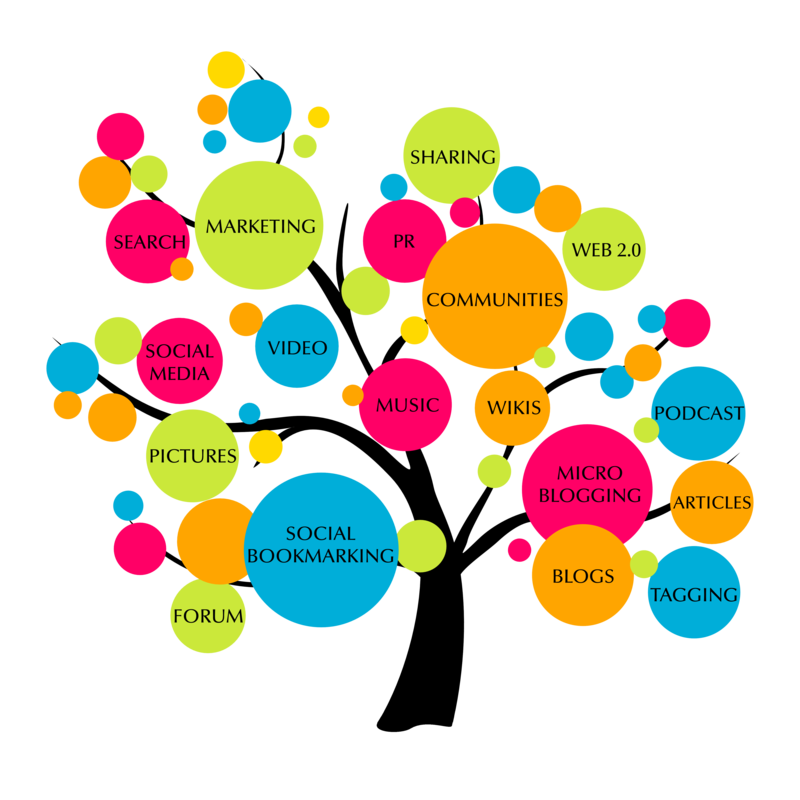 Image Source : Business-SEO-Services from Bait Al Rayan. If you liked our article, make sure to check others on our blog and share them with your friends and social connections. Sergiu Draganus is an Entrepreneur, CEO & Co-Funder of GeoRanker and Conference Speaker - open to approach any new type of analysis and suggestions related to Local SEO. Enables any business owner to analyze and identify the problems of their website. How to Submit Your Website URL to Google? Copyright 2018 © GeoRanker. All rights reserved.